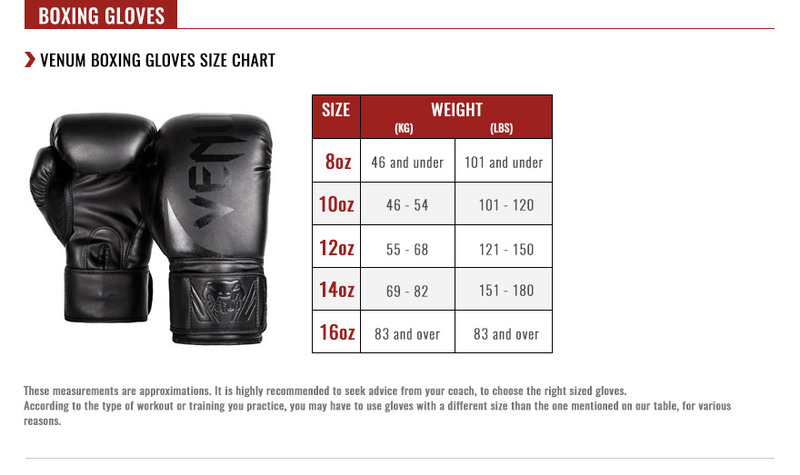 The Hammer Boxing Gloves are the perfect glove for fighters who want heavy and sharp strikes. The fingers are curved inside the glove: the grip and finger positioning allows maximum power of a shot without wasting energy before impact. The multilayer foam is very dense: the inner layer is designed for fit and comfort, while giving shape to the glove. The outer layer is the main impact absorption layer. Finally, the high-density EVA is a very resistant and flexible material. Its main purpose is to maximize the impact. It also adds resistance to the gloves. The Argentinian Nappa leather is the best full grain leather in the World, taken from the central un-split pieces of leather. It’s extremely soft and pliable without risk of creasing. It also improves the sharpness of your strikes. Multi layered Foams: HDS Foam – 2 layers (Shock absorption & shape of the gloves). High-density EVA – 1 layer (Durable & flexible material maximizing the impact).